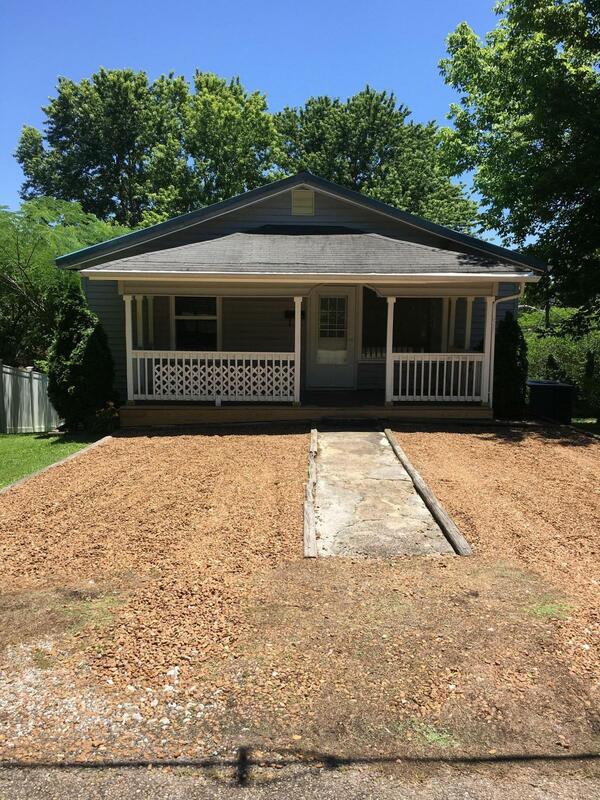 Come see this cute, 3br/1bth cottage with a basement! The third bedroom is located in the basement and are both partially finished. Third bedroom has option for a 1/2 bath with plumbing behind closet wall. It is a charming home in a quiet Fountain City neighborhood. Close to shopping, downtown, and restaurants. Updated HVAC, blinds, storm door, faucet, back deck and privacy fence. Buyer to verify sqft. You don't want to miss this!